Great vid , but I'm not buying the same thing twice. I bought the clean one by accident... I'm never buying anything from iTunes again. Now this is the video I wanted in th 1st place, not that other video that cost me $2 for something that it wasn't! Everyone wanting the EXPLICIT version, this is what you want!! 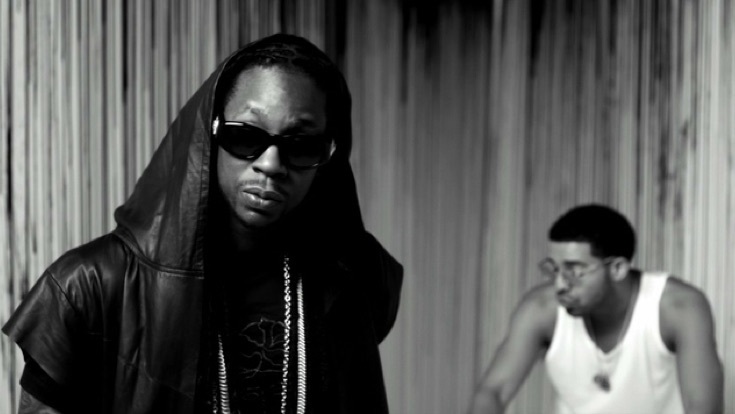 2 Chainz & Drake kill it!